As an undergraduate in Global Studies and Spanish at the University of Minnesota, Food Charter Champion Maria Regan Gonzalez spent a year in Ecuador working alongside an indigenous farming collaborative. The collaborative focused on strengthening local economies by using traditional and organic farming practices. This life-changing opportunity helped Maria to understand that so many social justice issues are inextricably connected to healthy food access and health. Through her experience, Maria observed the impact of working with others to transform food from a tool of oppression into a tool that fosters empowerment, cultural pride, and a connection to the earth. 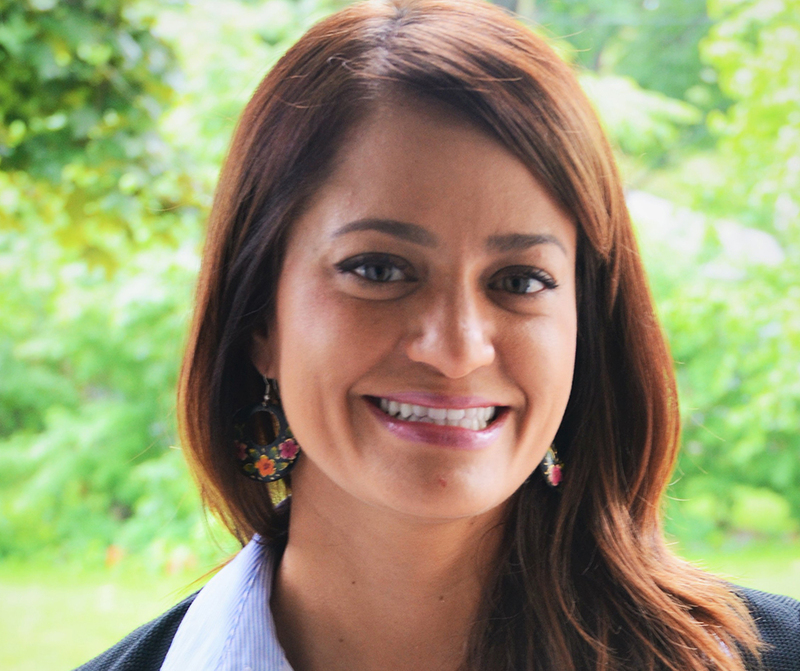 As a Health Equity Program Manager at Blue Cross and Blue Shield of Minnesota, Maria is now using those experiences to advance food access, health equity, and chronic disease prevention via policy, systems, and environmental change in Minnesota communities. At the center of Maria’s work is community collaboration and leadership. In November 2016, she was elected to serve as a Richfield City Council Member, which will enable her to provide leadership for many in her community, and encourage others to focus on equity and shared agendas. In her dual roles, Maria has the same goal—bridging communities to improve healthy food access for all.